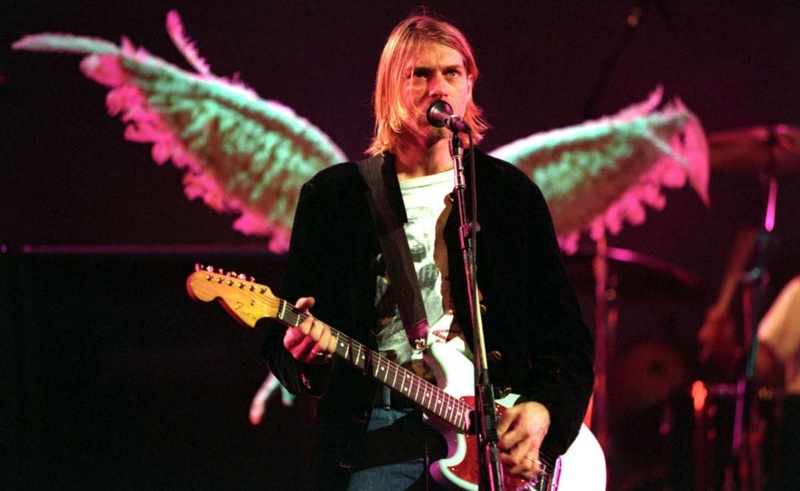 Last weekend, because of a fire in Aberdeen, Washington, the local Museum of History lost a huge part of its collection, including a whole section dedicated to a Aberdeen native Kurt Cobain and his band Nirvana. The fire broke out on Saturday, June 9, with the alarm call arriving at 9:26 AM. According to Loudwire, the causes of the fire have not yet been determined. Since the disaster happened on the weekend — none of the visitors or museum workers were injured. More detailed information about the museum and the exhibition devoted to Cobain can be found here.